The deadline for animated feature project applications to Cartoon Movie 2019 closes this Wednesday, November 21st. 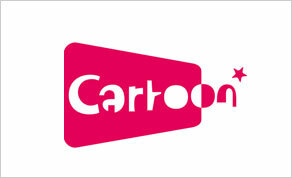 Cartoon Movie is neither a fair nor a festival, but rather a pitching & co-pro forum for animated feature films. For two days, producers have the opportunity to pitch their film project in order to speed up financing, find co-producers and interest international distributors. Since its creation in 1999, 319 films found financing, representing a total budget of 2.1 billion EUR. For the duration of the pitching sessions, have a look at "How Cartoon Movie works"